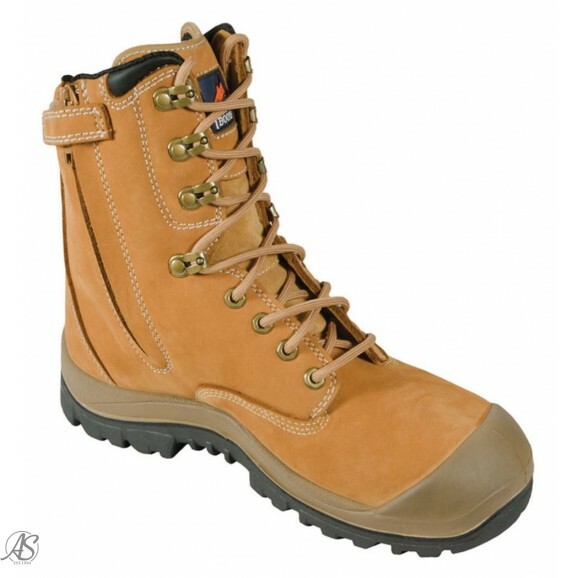 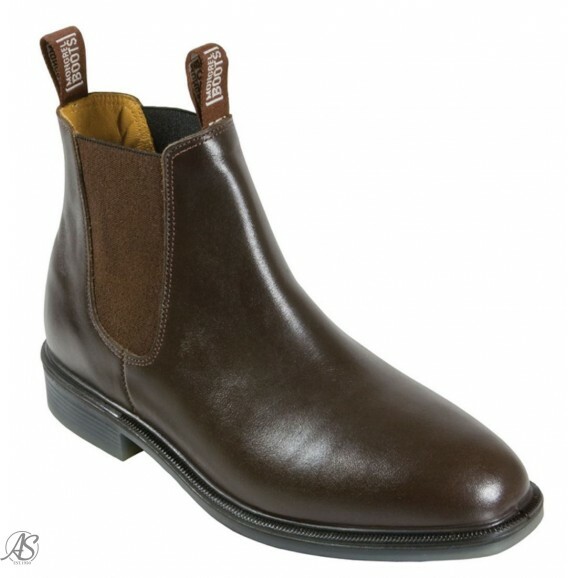 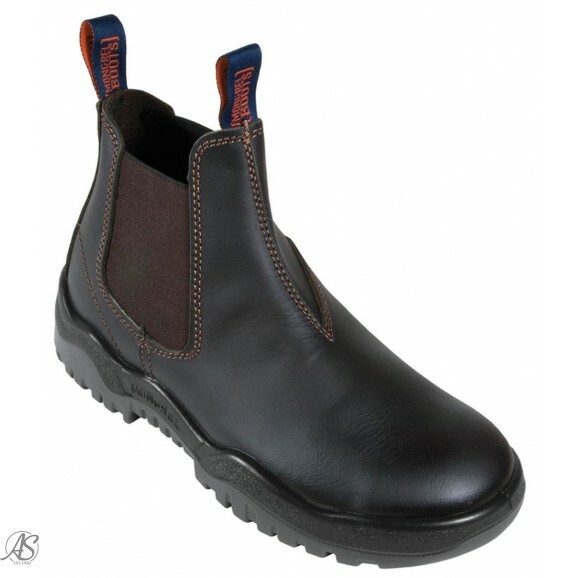 No one boot style is right for the wide range of work situations. 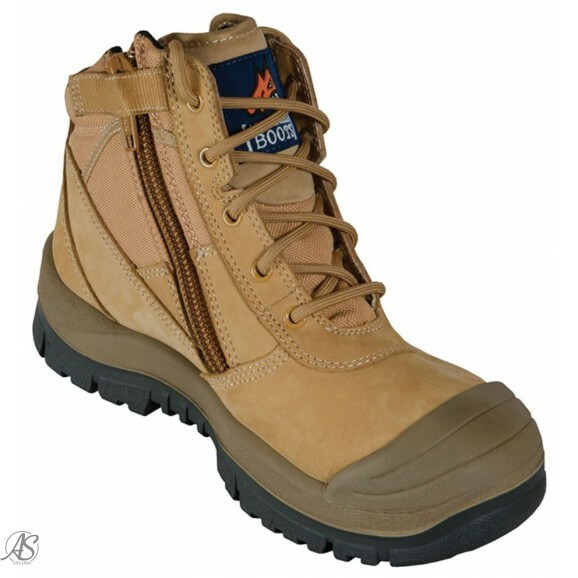 That’s why Mongrel Boots have created a number of Special Purpose ranges with an even wider range of styles, to create boots that meet the special needs of our wearers. 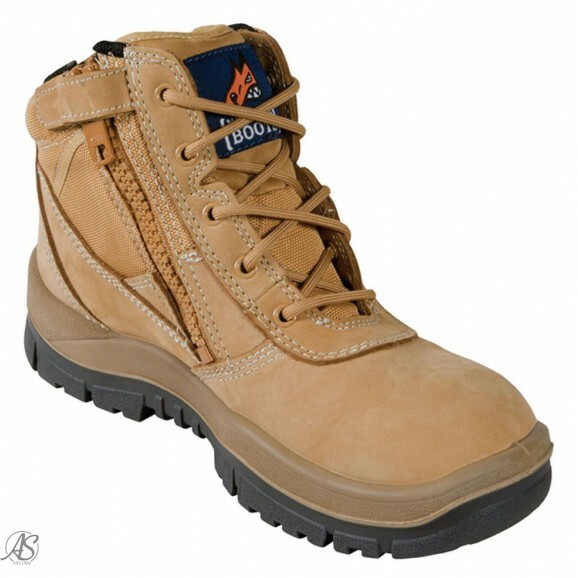 Whichever range or style you choose, you are assured the latest technology plus individual features to enhance the boots ability to perform in your particular industry.